Once a rodent enters your house, it makes everything messy. Nobody likes these unexpected guests in their home. If you have already dealt with rats problems in the past or in your neighbourhood, somebody has struggled with rodent infestations, then you can imagine, how unprotected your house is to rodents nest. Here we have discussed some of the key ways to prevent rats from getting into your property. Seal all cracks – Any small holes or cracks, even it is the size of a quarter are good enough for mouse entrance. While it is essential to look for such openings in your outer walls, it is also vital to not stop there. Who wants to turn their house into a refugee camp for rodents? But mouse love to stay in sheds, garages, sunrooms and closed patios. The better option to know about rodent presence is to inspect your house by professionals. In Bangalore, rodent control professionals help to find out all those cracks and holes in the walls, foundations, and roofing. Inspect your insulation – Insulation helps to cover cracks and protect your home, especially in the crawlspaces and attics. But over a period of time, insulation can deteriorate or become insufficient to block enterprising pests. Support any weak spots in your insulation with foam covering and other strong materials which keep pests away from your home. 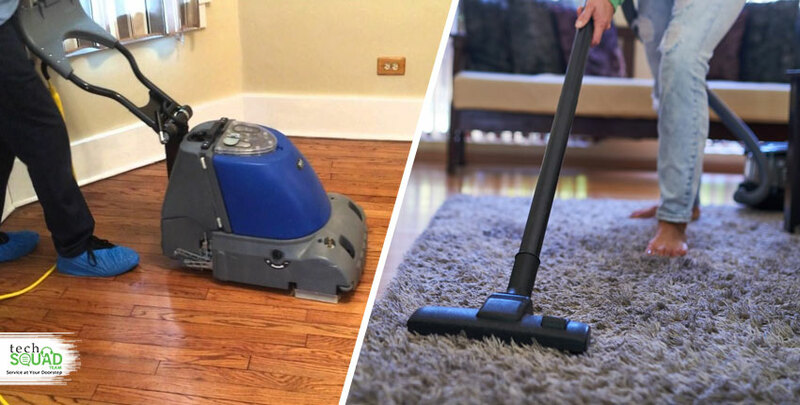 Clean up of the house – Cleanliness of the house is much more essential to keep rodents away. Regular moping, sweeping, dusting is mandatory to remove any food grains from the kitchen which attracts the mouse. 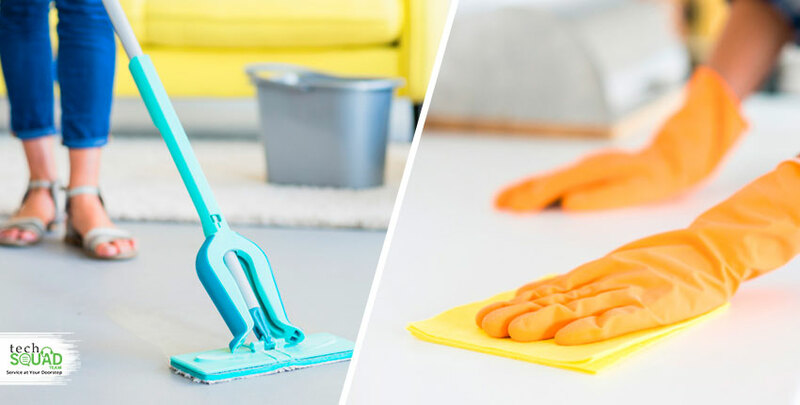 Professional deep cleaning helps to keep your entire house and household items neat and hygienic. 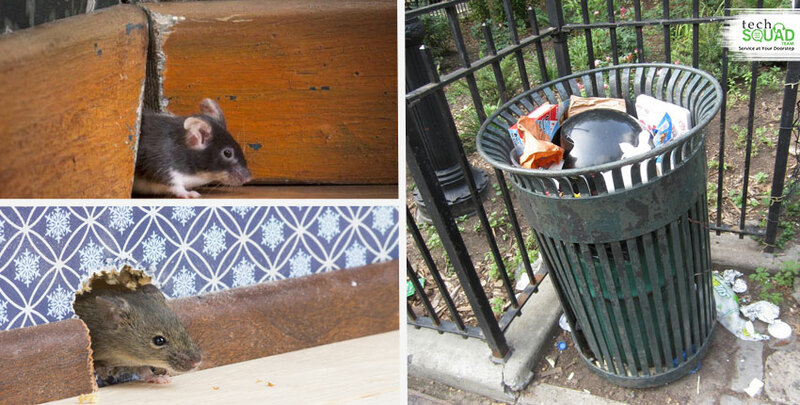 Cover the trash can – Rodents love to explore trash, so it is crucial to keep the trash can, covered. There should not be a small opening which will let them open the can and chew food items or hide under it. Keep the trash bins tightly sealed, because its foul smell also attracts a number of rodents. Regular disposal of trash bins is very much necessary to keep the house rodent-free. Secure your food – Keep your kitchen cupboard closed, and pantry sealed all times. Don’t store food items in openings where it can be easily accessed and chewed by rodents. Thus, the safest place to store food is in bins or large containers. Flour, sugar and other ingredients can be stored in these containers rather than keeping in its original bags. Guard your vents – Vents are designed to enter cool and dry air into your house, especially in attic and roof. Unfortunately, rodents also consider it as their entry point. So, protect all your open-air vents with screen and sealing so that no other pests can enter into your home. Protect your pipes – If you have an HVAC system in your house and its drainage pipes exit waste water outdoors, make sure those pipes are correctly protected. The best solution is to bury them under gravel do that rats won’t get an easy entry into your house. If all the above solutions don’t work efficiently to keep rodents away from your home, then contact TechSquadTeam rodent control service to conduct a rat inspection. Our pest management experts have good knowledge and talent to prevent and remove rats safety and in an effective manner.